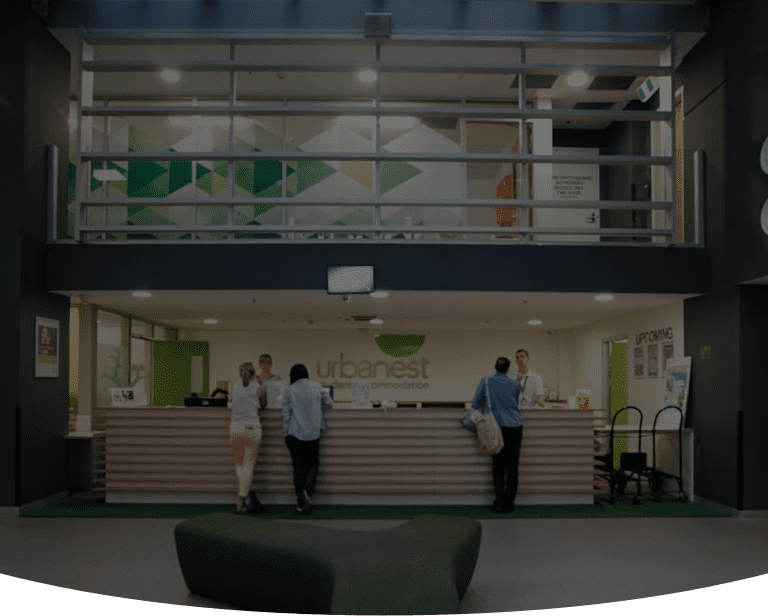 Booking with Urbanest is easy, simple and stress free. 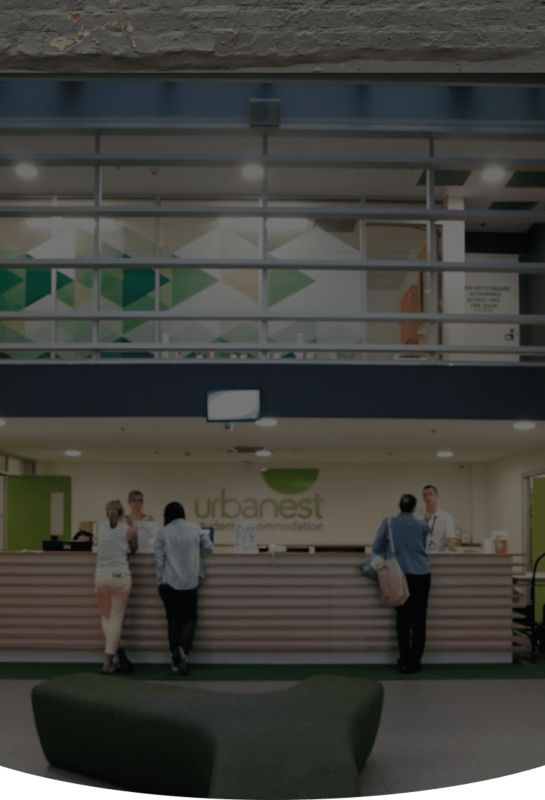 Here are some reasons about why it's great to partner with Urbanest as an agent. You can book with confidence because if your student doesn't receive their visa, or is not accepted into university, we provide a full refund*. Contact the team for full terms and conditions. Our dedicated in-market teams are available to support agents located throughout the world. We are a preferred student accommodation provider for over 20 educational institutions across Australia. Make applications easier by becoming an authorised Urbanest agent - as an authorised agent you gain access to more marketing and training resources as well as regular updates about our properties. 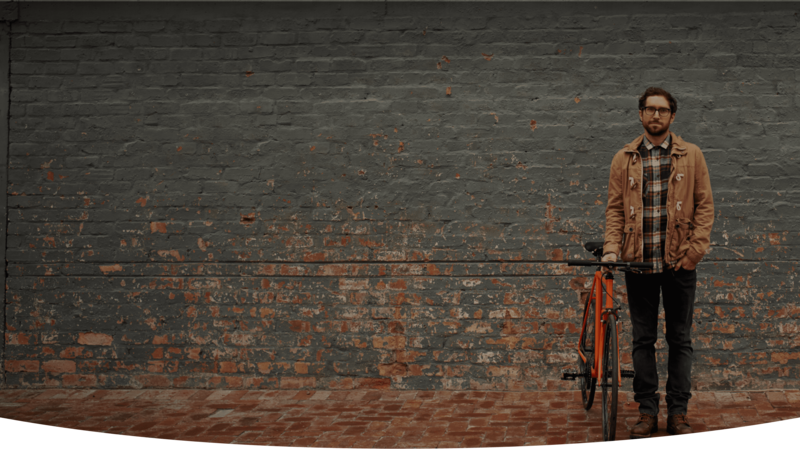 As an approved Urbanest Agent you can book students quickly and easily.